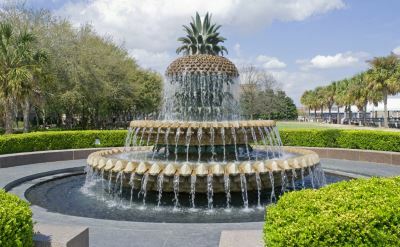 There is no shortage of fun things to do in Charleston, SC. If you come to Charleston you have to get on the water somehow. 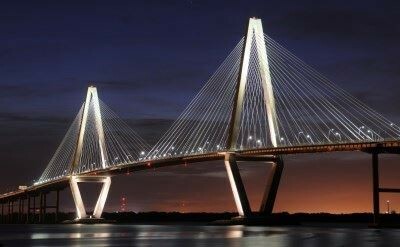 Go kayaking or take a Charleston harbor cruise. Nearby beaches offer good surfing and wide stretches of sand for catching rays. Play golf. There are several highly-rated golf courses in and around Charleston. Go shopping. Explore the unique shops downtown. The King Street corridor is known for antiques, apparel and a variety of other merhandise. Tour historic Fort Sumter, where the Civil War began. 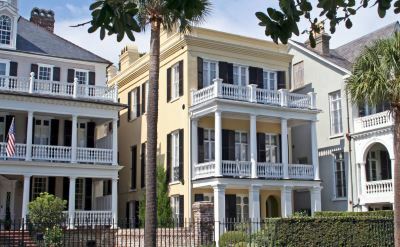 Historic homes and commercial buildings have been preserved throughout the city, which is why it's so beautiful. Enjoy this short video. 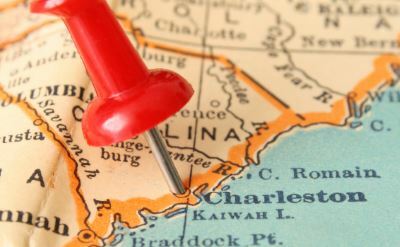 It provides an aerial introduction to Charleston.